With eighteen million learners, edX is still the second largest MOOC provider in the world (after Coursera). But it’s still struggling to find an answer on how to monetize its MOOC courses. In 2018, edX removed the word “free” from its homepage, and then announced it would start testing a support fee. EdX ended the year by instituting a paywall for graded assignments. In keeping with the trend towards MOOC-based degrees, edX announced eight new degree programs in 2018. 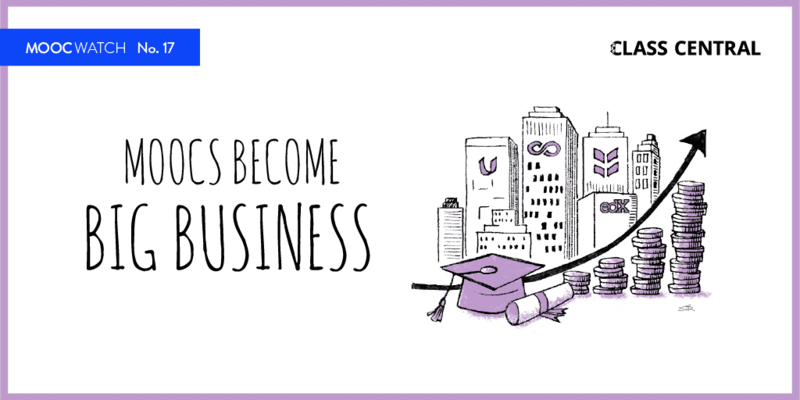 In 2017, edX had just one online degree. More degrees are expected from edX in 2019. EdX’s employee base remained stable at around 150–200 employees. 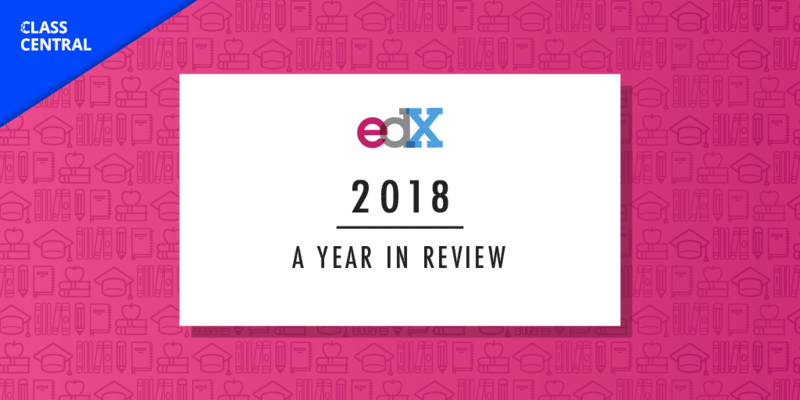 For more of Class Central’s analysis of edX’s 2018, keep reading. Previous year in reviews: 2017 2016. In 2017, edX had just one online Master’s degree — the Online Masters of Science in Analytics (OMS Analytics) with Georgia Tech. In 2018 edX announced eight more Master’s degrees, ranging from $10k to $25k in cost. 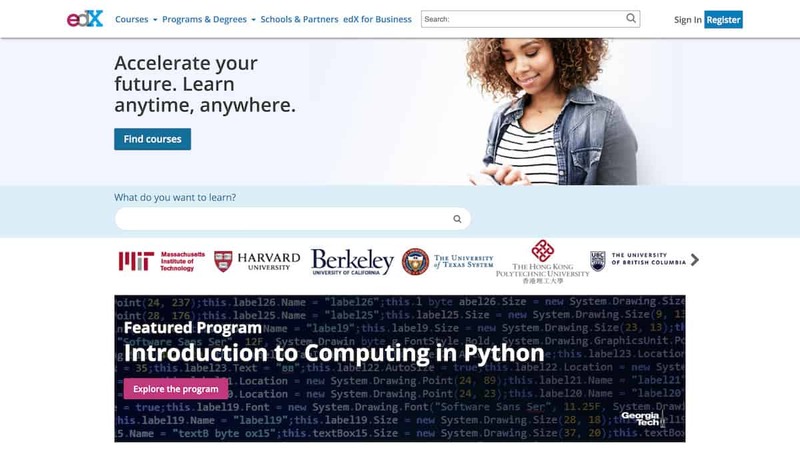 In 2018, six more universities announced that they would launch online degrees on the edX platform. So far only the OMS Analytics degree is live, but another Georgia Tech degree, the Cybersecurity Masters, is slated to go live in spring of 2019 with around 250 students. The OMS Analytics degree, which was announced in early 2017, has 1,200 students enrolled and costs around $10k. To see a complete list of MOOC-based online degrees announced so far, check our pricing charts. Until 2018 edX had been the most open of all the MOOC platforms. 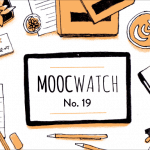 Over the years, all the MOOC providers have reduced what was free in MOOCs. I cataloged this shift here. Outside of removing the free certificate and launching a few paid-only courses, edX was the one provider that didn’t limit access to MOOCs. That was until 2018. Apparently the results of these tests are in. 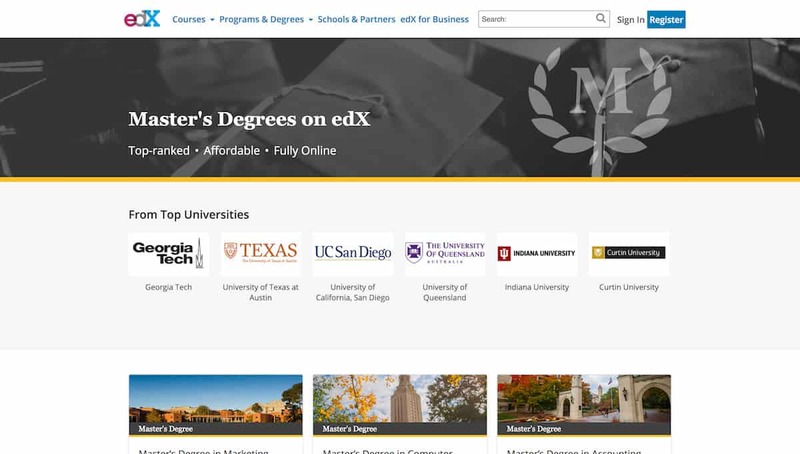 EdX has decided how it will monetize its MOOC courses going forward. Edx’s new paywall removes access to graded assignments for free users. The new paywall also has a time limit; after the course ends, free users won’t be able to access the course content. 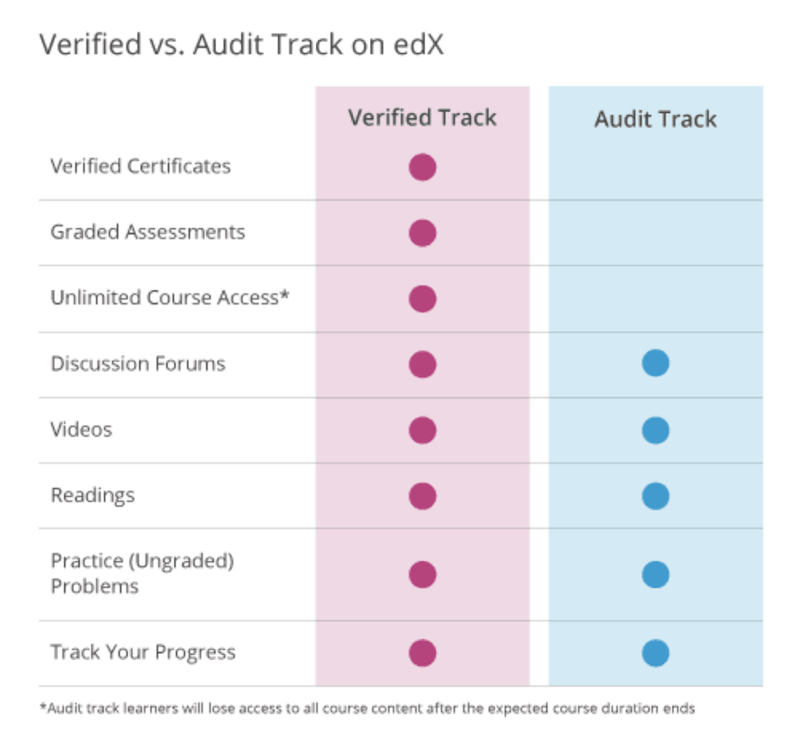 According to edX, most existing courses (with a few exceptions) will be moved over to this new model, and all new courses will be offered under the new model. More information about the paywall can be found here. Edx’s total learner base grew to eighteen million, adding four million learners in 2018 — the same as in 2017 and 2016. These learners have enrolled in courses 66 million times, with 16 million new enrollments in 2018. Continuing learners (25+) — 63%. University age students (19–24) — 29%. High school students (13–18) — 8%. Seventy-nine percent of edX learners are outside of the U.S. After the U.S., India is the country with the most edX users (10% of learners). Only 6% of edX learners come from Africa, while 14% come from Latin America. 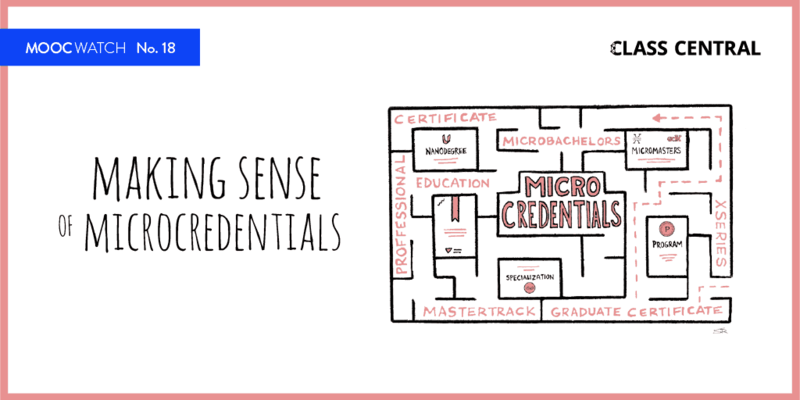 In 2018, the two oldest types — XSeries and Professional Education — saw a reduction in the number of Microcredentials being offered. Meanwhile, edX added nine new MicroMasters (its flagship credential) to its catalog. But the biggest increase came in edX’s Professional Certificate Microcredential catalog, which increased from 35 to 91. 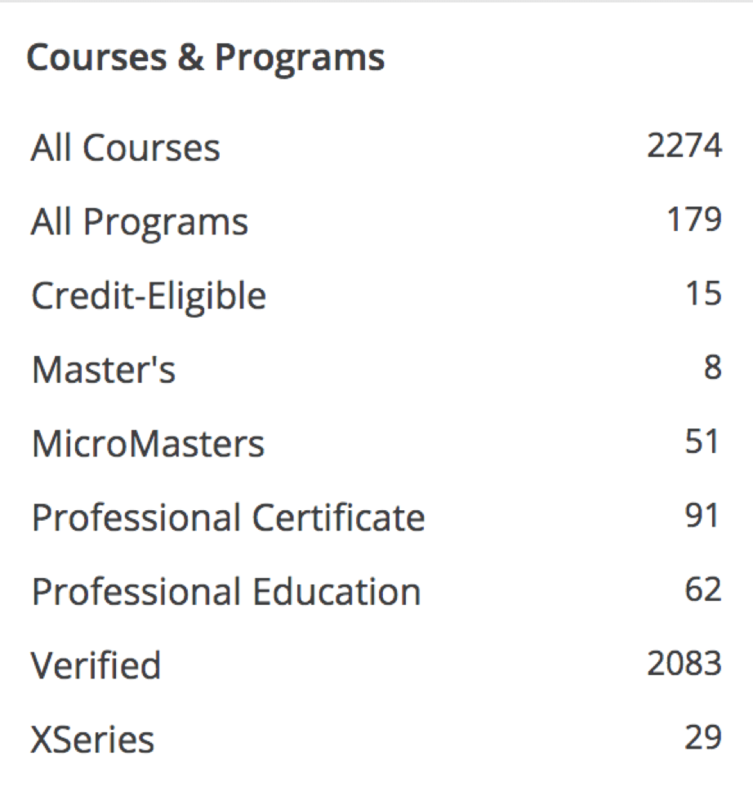 At the time of writing, edX has approximately 2,200 courses, 400 of which were added in 2018. TOEFL® Test Preparation: The Insider’s Guide from ETS. CS50’s Introduction to Computer Science from Harvard University. IELTS Academic Test Preparation from University of Queensland. Introduction to Data Analysis using Excel from Microsoft. Introduction to Python: Absolute Beginner from Microsoft. Analyzing and Visualizing Data with Excel from Microsoft. 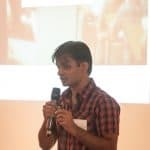 Data Science: R Basics from Harvard University. English Grammar and Style from University of Queensland. Learn to Program in Java from Microsoft. In 2018, edX built integrations that allow corporate customers to access edX content through their LMS systems. EdX also built an Administrative Dashboard for companies to get insight into how employees are interacting with edX courses. EdX currently has 139 partners. They added seven new partners in 2018 (HBKU, Indiana University, SDG Academy, IBM, Universidad de Rosario, Doane University, and Amazon Web Services).